John Stamos is an American actor who was born on August 19, 1963 in Cypress, California. John Stamos's recent filmography includes the movies My Big Fat Greek Wedding 2 (2016) and My Man Is a Loser (2014). John Stamos's recent TV credits include Jimmy Kimmel Live and The View. John Stamos has a modest audience on Spotify with only around 1,500 followers and a popularity score of 13 out of 100 as of 2018. His most popular track on Spotify is "Lullabye [Goodnight My Angel]" from the album Unexpected Dreams - Songs From The Stars. John Stamos's Instagram account (@johnstamos) has a large following with around 3.1 million followers. His recent posts to Instagram have gotten around 142,000 likes each. 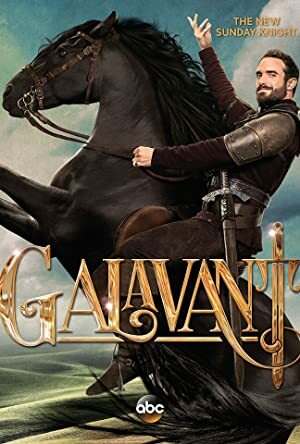 As of 2018, John Stamos has appeared in about 26 movies. 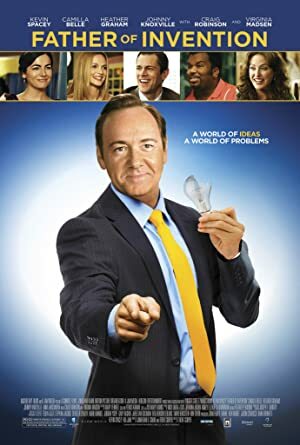 Some of the most recent John Stamos movies include My Big Fat Greek Wedding 2, My Man Is a Loser, and They Came Together. 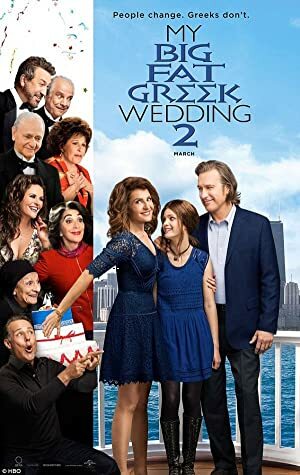 John Stamos played George in My Big Fat Greek Wedding 2, released in 2016. 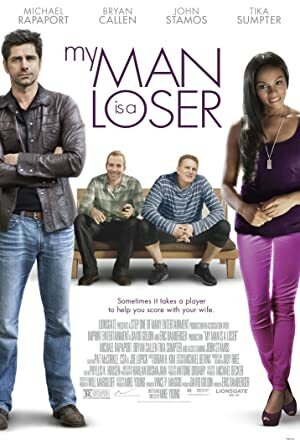 My Man Is a Loser, released in 2014, featured John Stamos as Mike. 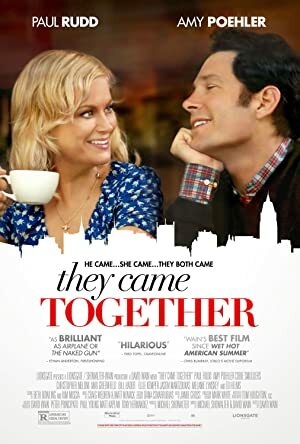 John Stamos appeared as Assistant Engineer in They Came Together, also released in 2014. 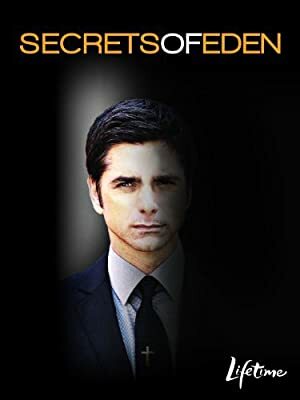 As of 2018, John Stamos has appeared on about 14 TV shows. 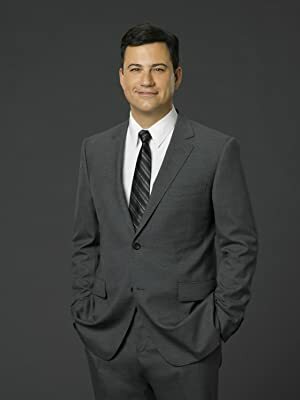 Some of the most recent John Stamos TV appearances include Jimmy Kimmel Live, The View, and Who Do You Think You Are?. John Stamos was a guest on Jimmy Kimmel Live in 2017. 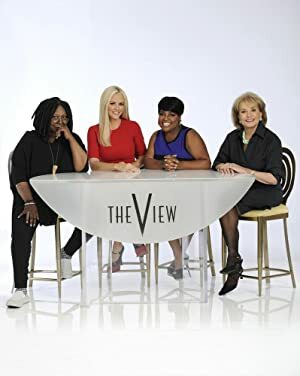 He was a guest on The View also in 2017 and again in 2017 he appeared on Who Do You Think You Are?. 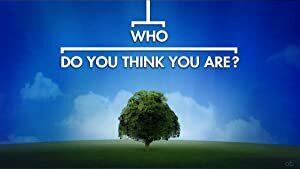 As of 2018, John Stamos has 1,500 followers and a popularity score of 13 on Spotify. Unexpected Dreams - Songs From The Stars is a popular album by John Stamos. Notable tracks from this album include Lullabye [Goodnight My Angel]. Lullabye [Goodnight My Angel] has a popularity score of 23 out of 100, making it John Stamos's most popular track. The Spotify popularity score is on a scale from 0 to 100 and reflects the number of times the song has been played and how recently it has been played. John Stamos Instagram: John Sthanos and Nick Fury Jonas. @iandydraws you're a genius! (follow this guy) Pumped for #Endgame maybe Nick can be my date? johnstamos John Sthanos and Nick Fury Jonas. @iandydraws you're a genius! (follow this guy) Pumped for #Endgame maybe Nick can be my date?